The Best Philly Cheese Steak recipe made right in the comfort of your own home! 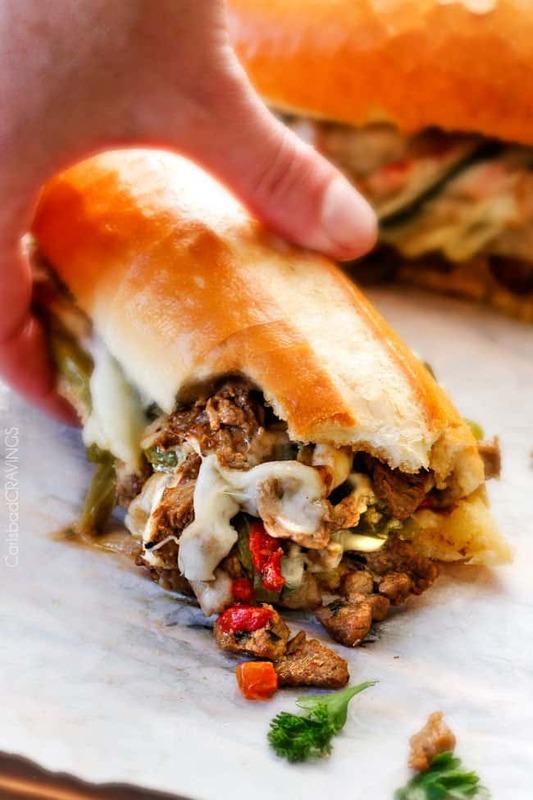 This Best Philly Cheese Steak recipe boasts crazy tender, marinated steak, flavorful crisp tender bell peppers and ooey gooey cheese all sandwich in between a hoagie bun. The incredible marinated steak and spiced mayo set these Philly Cheese Steaks worlds above other recipes and you won’t believe how easy they are. These Philly Cheese Steak Sandwiches make a fabulous game day food, guest food, or just a fun dinner any night of the week. You haven’t tried Philly Cheese Steaks until you try these! This Best Philly Cheese Steak recipe is sponsored by Sargento® Cheese. All opinions are 100% mine. I’ve mentioned my obsession with Philly Cheese Steaks here before. I crave them almost more than any other food. Thus my Alfredo Philly Cheese Steak Pizza (one of my first posts, terrible pics but SO GOOD) and my Philly Cheese Steak Egg Rolls and I’ve already photographed a Philly Cheese Steak Soup to share with you. I love Cheesesteak so much that our authentic hole in the wall Philly Cheese Steak Sandwich shop was my requested Valentines destination. True love. So while I can’t claim to have ever been to Pat’s or Geno’s, I’ve dined at my fair share of transplanted authentic Philly Cheesesteak shops to know what makes the Best Philly Cheese Steak recipe – AND what makes a bad one – no dry filling, bland meat or plain buns here! So while these Philly Cheese Steak are not 100% authentic (I use provolone with sharp cheese (sorry purists), they are some pretty unbelievably delicious Philly Cheese Steak Sandwiches brimming with juicy chopped steak, peppers, poblanos and onions smothered in melty cheese – and I daresay the BEST homemade Philly Cheese Steak Sandwich recipe I have triad yet – I hope you agree! What goes on a Philly cheesesteak? 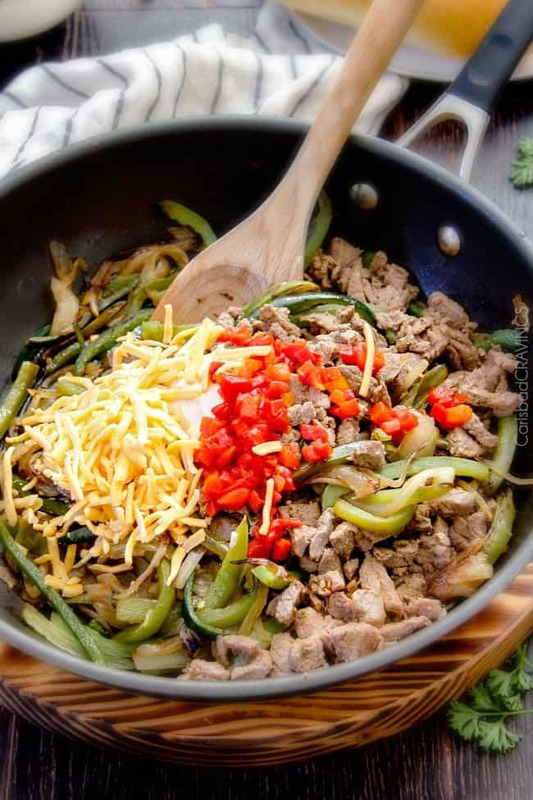 So while I’ve kept this PhillyCheese Steak recipe simple with steak, onions, bell peppers an cheese, feel free to add whatever toppings your heart – or belly – desires! There are a few important factors to create the Best Philly Cheese Steak recipe starting with the cut of meat. Ribeye is the traditional cut of beef and if we weren’t marinating the beef, I would highly recommend only that for its fat/marbling which keeps the meat moist and flavorful BUT because we are marinating the beef, feel free to substitute a less pricey cut such as top sirloin or skirt. What type of cheese goes on Philly cheese steaks? There are a few different cheeses used for Philly Cheese Steak : American Cheese, Cheeze Whiz and provolone. American and Provolone: a favorite for their mild flavor and consistency. I’ve chosen to avoid the processed cheese whiz but instead melt sharp cheddar cheese into the filling for a sharp cheesy flavor and add slices of provolone to the top of each Philly Cheese Steak to create a blanket of cheesy goodness. What Bread is best for Philly cheesesteaks? Most Philly Cheese Steaks are are served on Amoroso rolls. These are long, soft rolls that are slightly salted. When looking for rolls to serve your Best Philly Cheese Steak recipe at home, shop your local bakery or the bakery at your local grocery store for a soft hoagie roll. Step 1 – Marinate Steak: Marinating the steak is KEY for the Best Philly Cheese Steak recipe. The marinade is where all the flavor comes from AND it tenderizes the meat. Our marinade consists of a simple mixture of Dijon, balsamic, Worcestershire and seasonings. Step 2: Slice Beef Thinly: What makes amazing marinated steak more amazing is slicing it as thinly as possible before you marinate it. You can also ask your butcher to do this for you on their meat slicer or the easiest way to do it yourself is to freeze your steak for 30 minutes or so before slicing it. You can also tenderize and pound your steak even thinner after you slice it if you want to get a little crazy about it. What we do for love. Step 3 – Saute Veggies: After you saute your steak, onions and peppers (I use a combo of poblano pepper and bell peppers for more flavor). Step 4 – Add cheese to filling: More magic begins with the addition of a little seasoned mayonnaise (a simple mixture of mayo with some reserved marinade), sharp cheddar cheese and pimientos. Step 6 – Assemble: Now we’re ready to pile our cheese steak filling into our seasoned mayo slathered buns. And you better pile quickly because I could not stop eating the filling – and we haven’t even added the extra cheese yet! Step 7 – More Cheese: Next, one of the most important parts, the crowning of our filling with more cheeeeese! 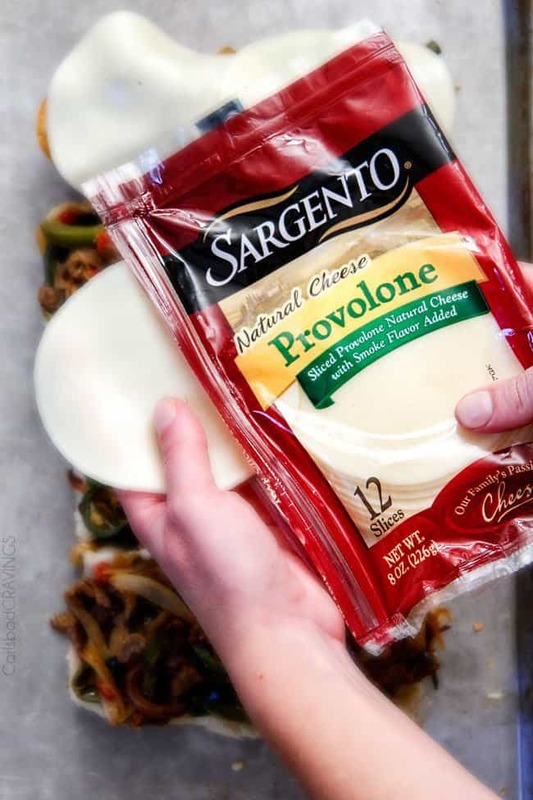 I used Sargento® Provolone because its zestier than a younger Provolone, melts amazingly well and is 100% real cheese! Sargento Pepper Jack would also be delicious, or maybe a combo, either way you can’t go wrong with Sargento because all their Sargento® Sliced Cheese are always 100% real, natural cheese whereas Pasteurized Process Cheese Food, (sometimes known as American singles), is only required to contain 51% real cheese. And I like real cheese. Step 9 – EAT! And dig into a melty, meaty, cheesy dreamy Philly Cheese Steak heaven. The taste of true love. What goes well with Philly cheese steak? 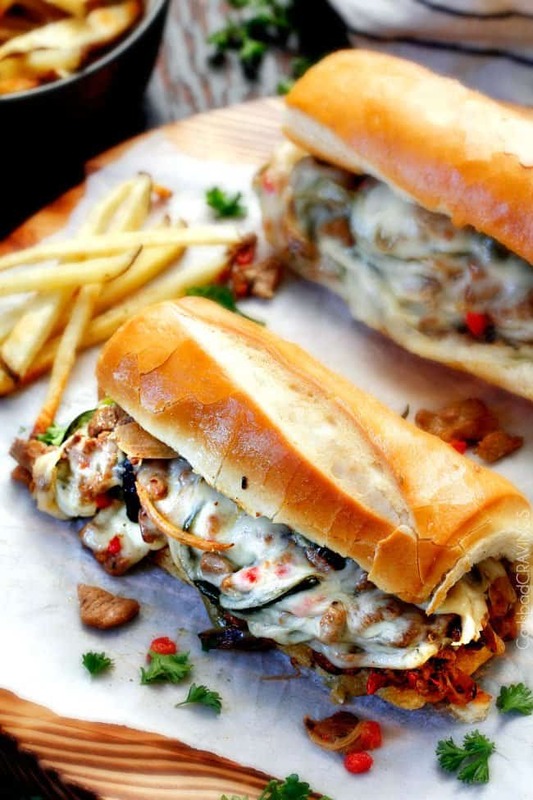 Want to try this Philly Cheese Steak Recipe? Pin it to your GAME DAY, MEAT or DINNER Board to SAVE for later! 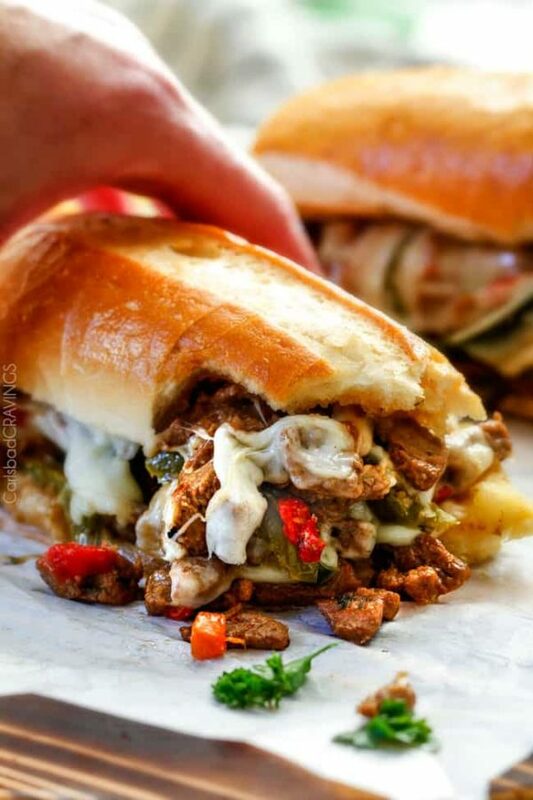 The Best Philly Cheesesteak recipe made right in the comfort of your own home! 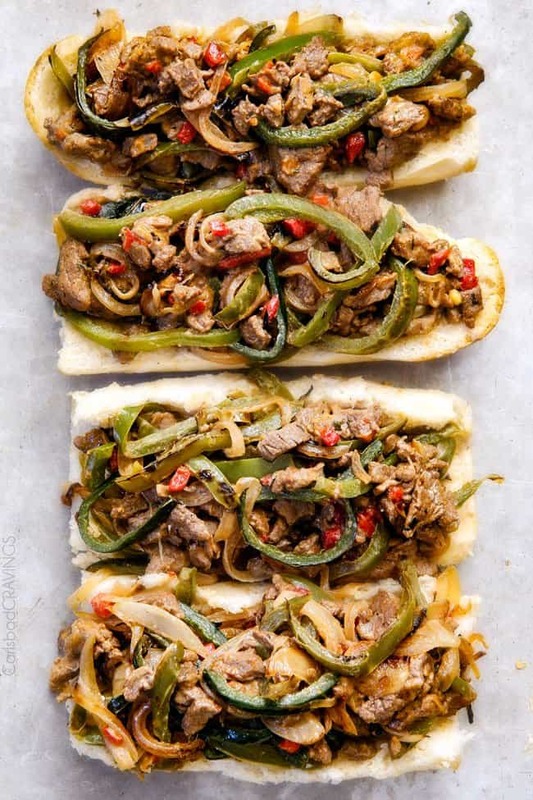 These Cheesesteaks boasts crazy tender, marinated steak, flavorful crisp tender bell peppers and ooey gooey cheese all sandwich in between a hoagie bun. The incredible marinated steak and spiced mayo set these Philly Cheesesteaks worlds above other recipes and you won’t believe how easy they are. 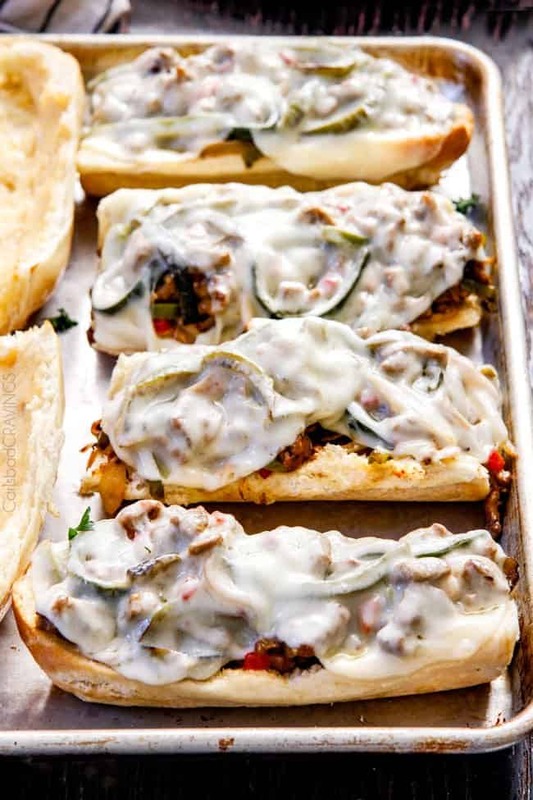 These Philly Cheesesteak Sandwiches make a fabulous game day food, guest food, or just a fun dinner any night of the week. Whisk all the Marinade ingredients together in a Ziploc bag. Remove 1 tablespoon Marinade and add to a small bowl with 1/2 cup mayonnaise to make "Spiced Mayonnaise". Add hot sauce to mayonnaise if desired and store in the refrigerator. Add steak to Ziploc bag with remaining Marinade. Marinate 6 hours up to overnight. Remove steak from fridge 20-30 minutes before cooking. Prepare hoagie rolls by slicing each in half horizontally. Hollow out bottom and top halves of bread, leaving about 1/2-inch-thick shell. 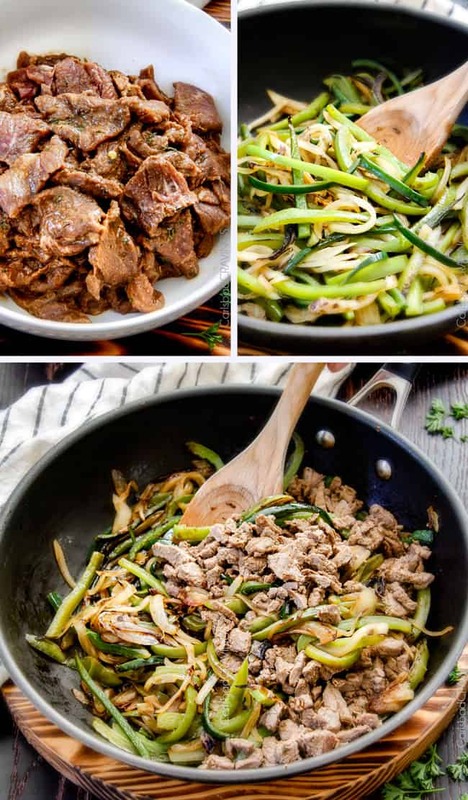 Wipe out skillet and heat one tablespoon olive oil over medium high heat. Add peppers and onion and cook 6-8 minutes or until softened. Add steak back to pan along with 3/4 cup cheddar, 1 tablespoon Spiced Mayonnaise, pimientos (optional). Stir just until steak is warmed through and cheese begins to melt, about 1 minute. Season with salt and pepper to taste. Spread each top and bottom half of hoagie roll with Spiced mayonnaise. Evenly divide beef mixture between bottom buns then top each with 2 slices provolone cheese. Bake hoagies open faced for 5 minutes or until cheese is completely melted. Replace top buns and eat immediately. *To thinly slice steak, freeze for 45-60 minutes. After slicing, steak will continue to defrost in marinade. The meat is marinating in the refrigerator. The onions and peppers are sliced and ready to go. Can’t wait 🙂 looks so good! yesssss! I hope you absolutely loved them Timma! Maybe you know maybe you dont but I had to say something! Thanks for letting me know Trish! These are absolutely amazing! The mayo is to die for, so I’m doubling it this time! I’m also trying I with chicken tonight, since that’s what I’m craving. Thanks for your awesome comment Kaitlin! I’m thrilled you loved these sandwiches and the mayo so much! 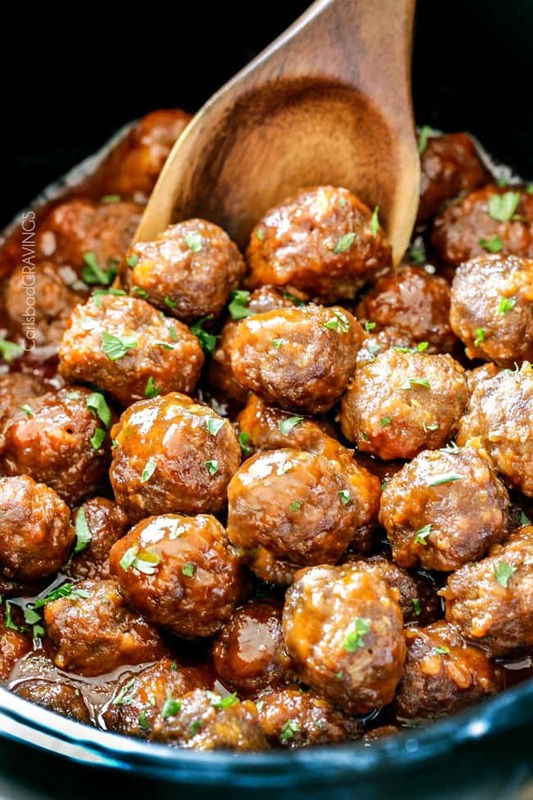 They sound delish with chicken as well! These are the best! A family favorite. I also have used with deli turkey and instead of marinating, just used the spiced mayo for that. They are delicious as well!. I’m so happy you love them! Thanks for the great tip on using deli turkey, love that shortcut! This is literal my favorite go-to food blog. You have so much flavor in every recipe. I am pumped to try this! Also, as a wife of a man who lived in Philly for many years, Pats and Genos is not the place to go (that’s the tourist spot)…if you end up in Philly definitely try ISHKABIBBLE’S. Thank you so much Kristen, I am honored I am your favorite food blog! xo And thanks so much on the Ishkabibbles tip!!! 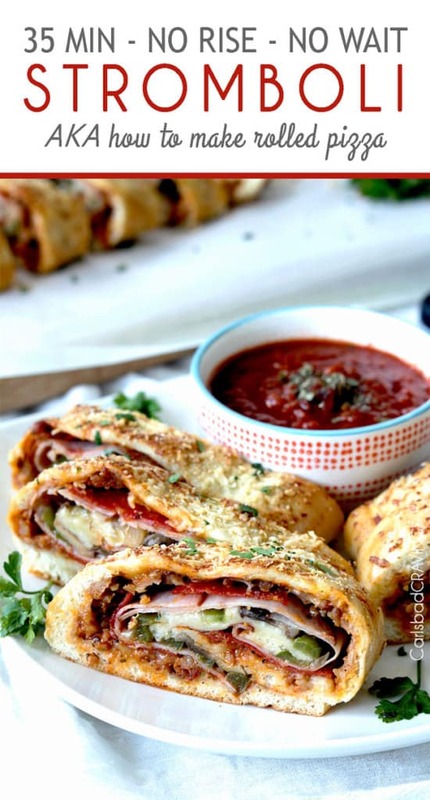 Make this recipe tonight! I didn’t have time to marinate the steak overnight, but it still was the best philly cheesesteak recipe I’ve ever made. My children are begging for it again this week! Wahoo! Thanks so much for taking the time to comment Jackie, I’m thrilled it was a hit with the entire family! This recipe was amazing! I researched 15 differ ones and this was the best. Made it tonight for super bowl. Made a differ mayo with chipotle adobo peppers and it was perfect with your recipe. My entire family said this was the best sandwich they ever had. Thank you. The marinade is the key. Thanks so much for taking the time to comment Celeste! I’m thrilled this was a winning recipe for the whole family! These are so delicious! 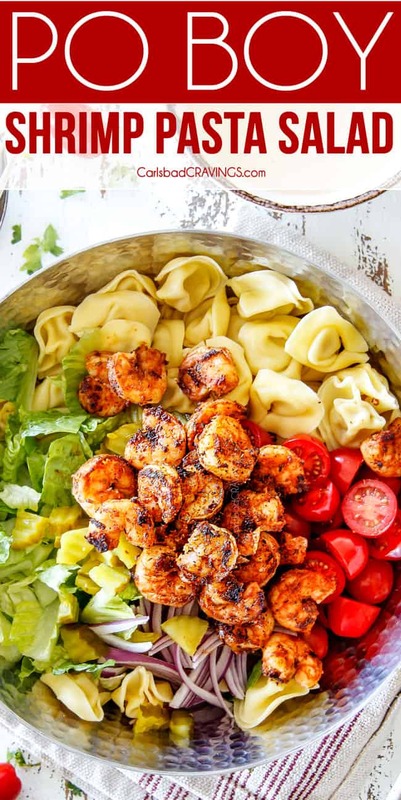 The marinade adds something really special! I used thinly sliced New York strip and marinated overnight. 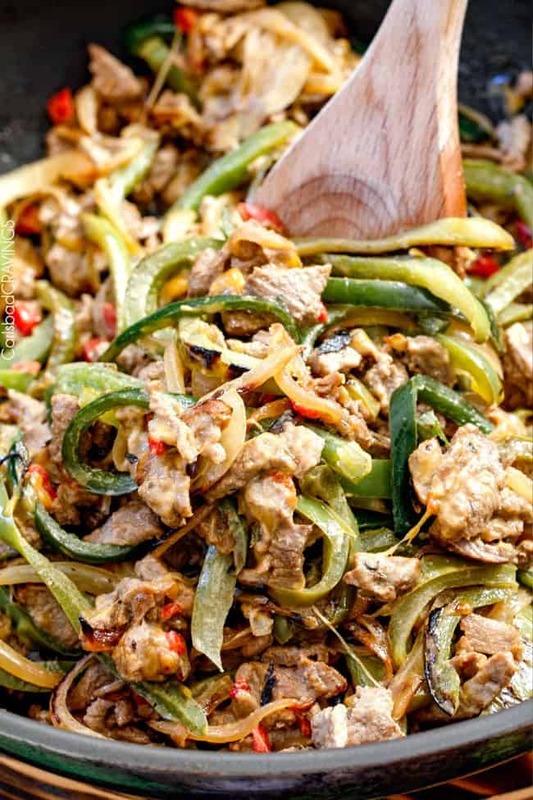 My go to cheesesteak recipe forever! mmmm, NY strip sounds amazing! I’m so happy this is your new go-to recipe, thank you Crissy!